Monster wants to help you get an interview and get the job you deserve. To help, you can now use free CV templates and look at samples of covering letters. With employers skimming through lots of CVs, making sure yours stands out and highlights your skills is vital. 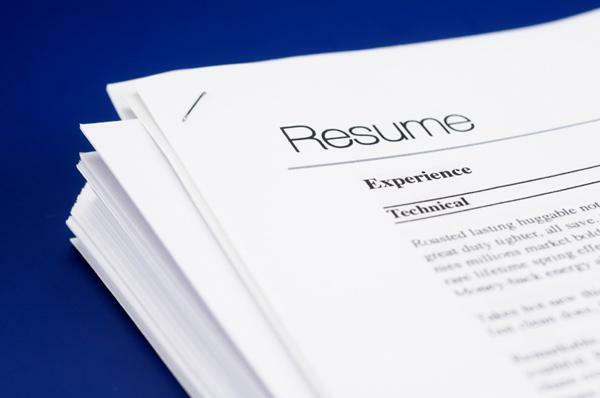 Use our free CV templates to create yours now. Applying for your next warehouse operative job? Use our warehouse operative CV template and read our top tips for inspiration. A speculative cover letter allows you to summarise your skills for a specific job. Here's how to write the best speculative cover letter and impress employers.